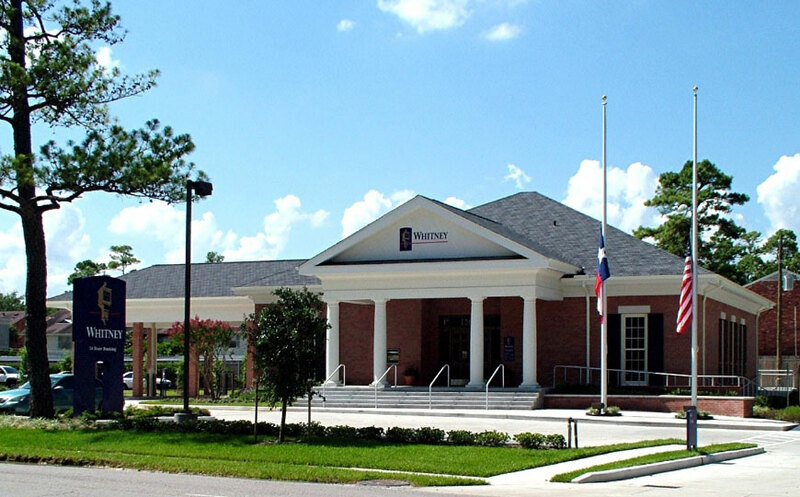 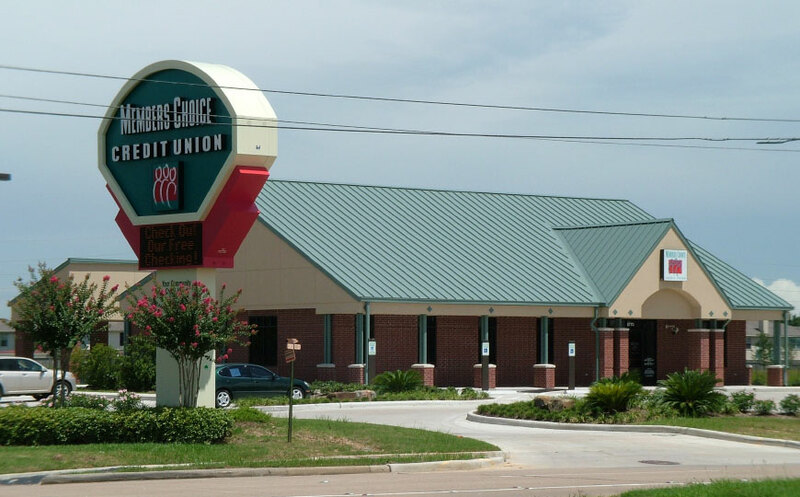 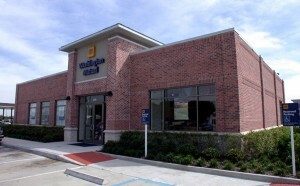 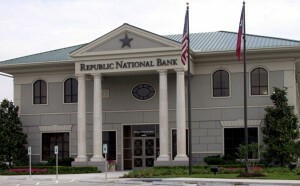 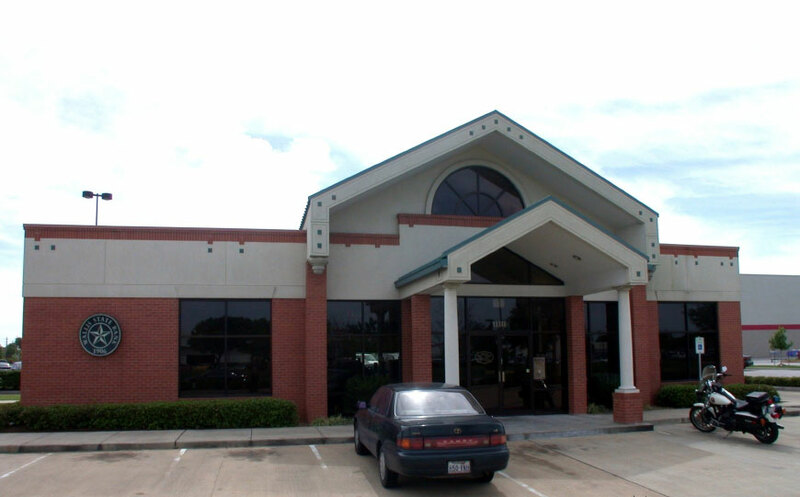 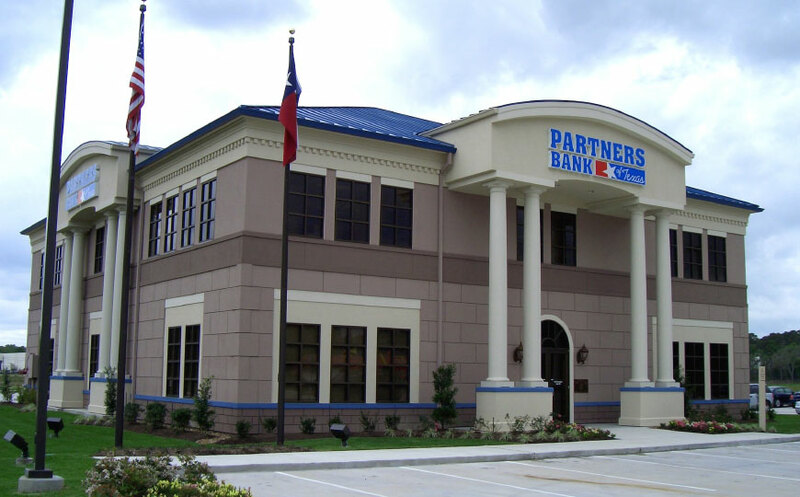 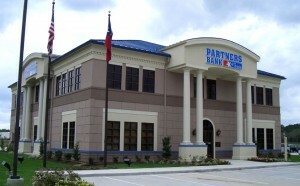 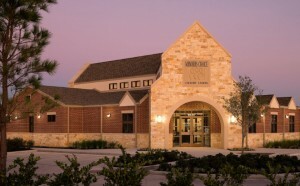 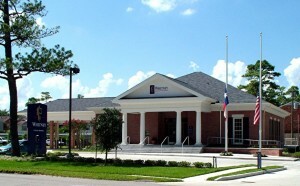 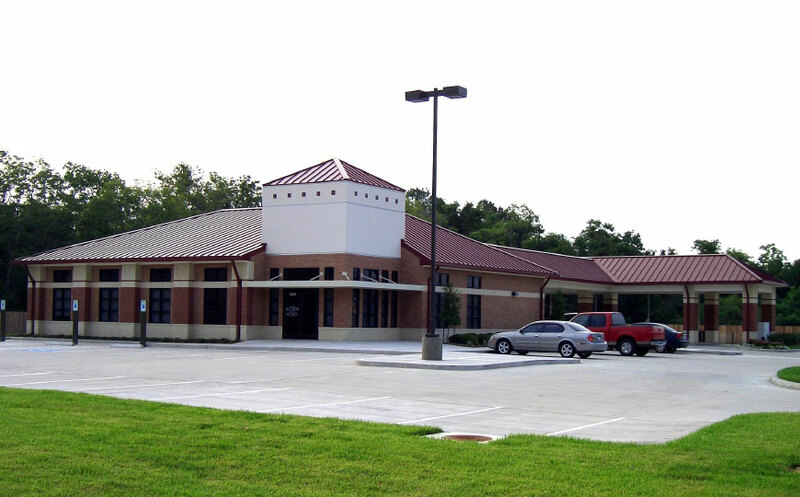 This 3,600 square foot branch facility is located in Deer Park where the banks headquarters are located. 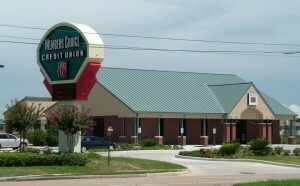 This was the first of two facilties Raus built for Monument Area Credit Union. 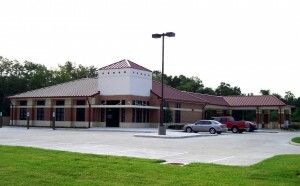 Looking for an experienced builder for your next project?